The Board of Auditors consists of five (5) members and two (2) alternates elected by the Triennial Congress. Each member of the Board of Auditors must be a member of a Member. Three (3) members of the Board of Auditors shall constitute a quorum. 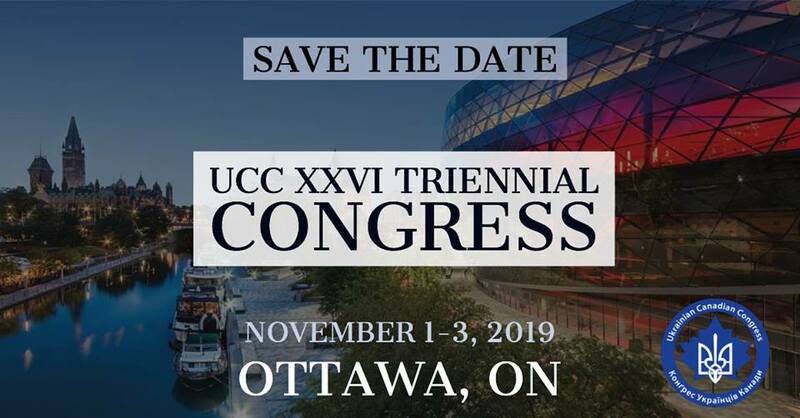 The Board of Auditors shall examine and review financial and other activities of the UCC and report to the Board and the Triennial Congress. Members of the Board of Auditors shall receive no remuneration for their work. They may be reimbursed for reasonable expenses incurred on behalf of the UCC in accordance with the general policies adopted by the Board.